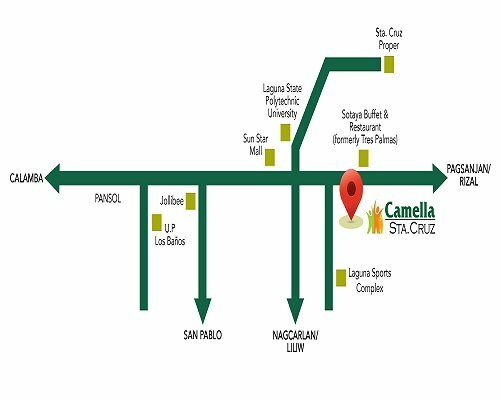 The Camella Sta. 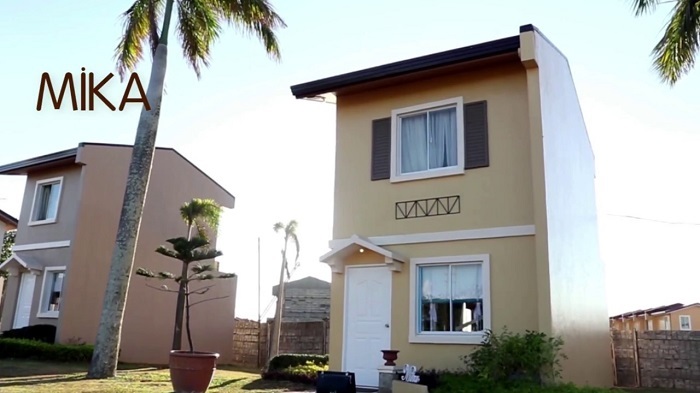 Cruz is a product of Vista Land, the building arm of Camella Homes, which is the company responsible for developing and building some of the country’s first-rate residential communities. 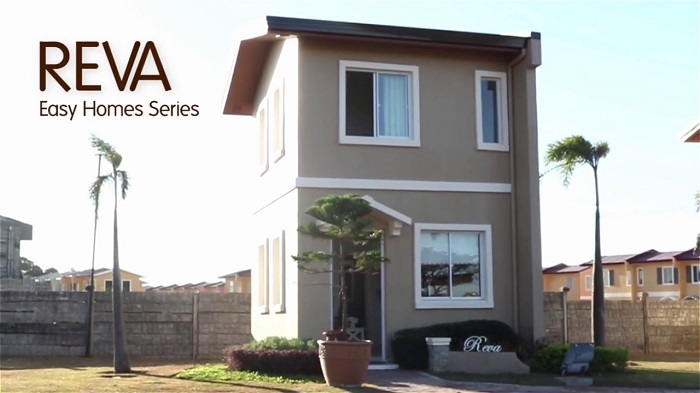 Vista Land is no doubt the leading home builder in the Philippines which “provides a wide array of housing products to its customers across all income segments”, that is why you don’t have to worry financing a property you want, just like the Camella Sta. 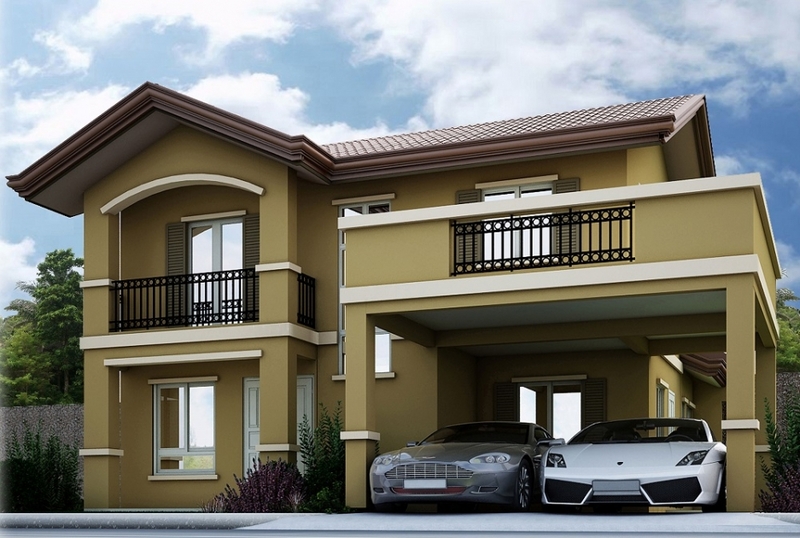 Cruz, the company makes sure that you have to pay the right amount for their property without hidden charges. 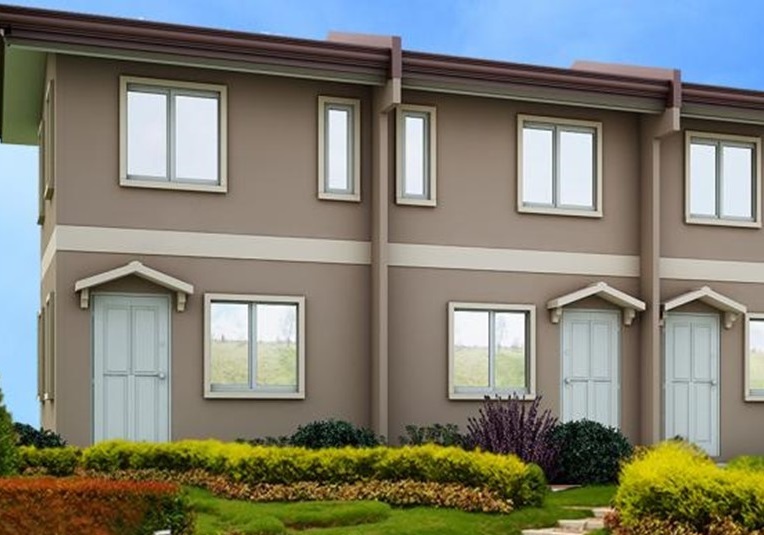 Moreover, Vista Land operates through other distinct subsidiaries, namely, Brittany, Crown Asia, Camella Homes, Communities Philippines, and Vista Residences. 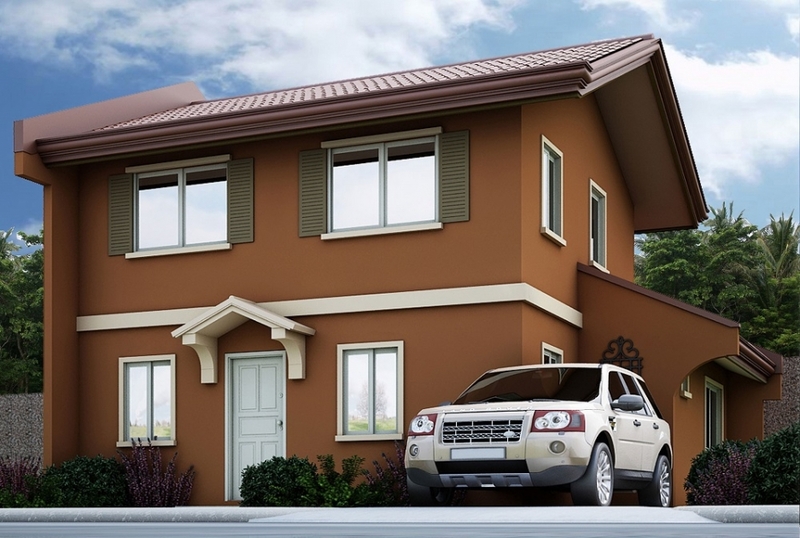 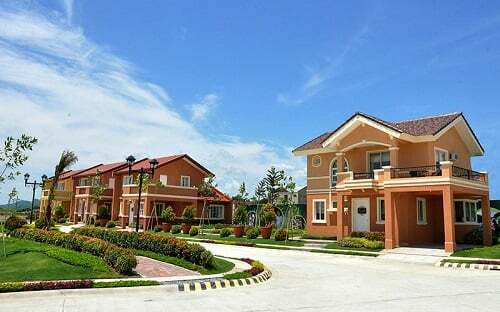 Vista Land is also well-known for building the much-anticipated property development called Crosswind, a first-class and global scale community development which is a Swiss-inspired residential innovation on the outskirts of Tagaytay City in Cavite province. 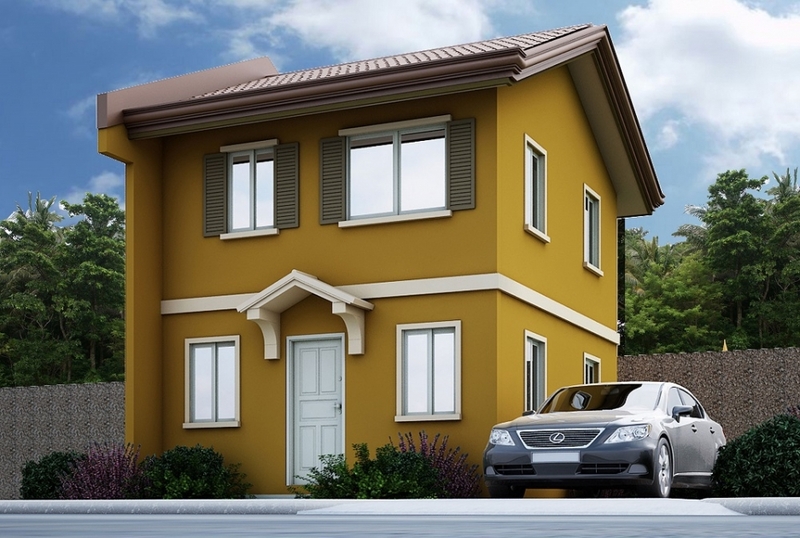 Do we need to say more about Vista Land? 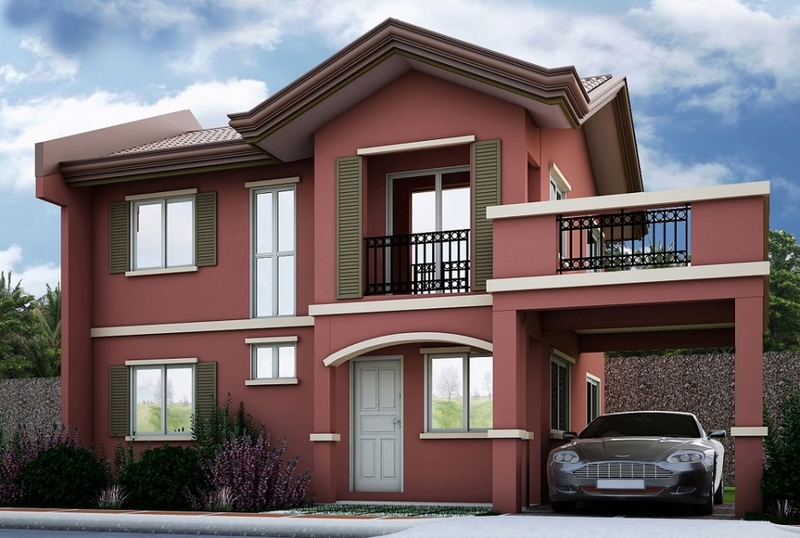 You are certainly on the advantage if you invest in Camella Sta. 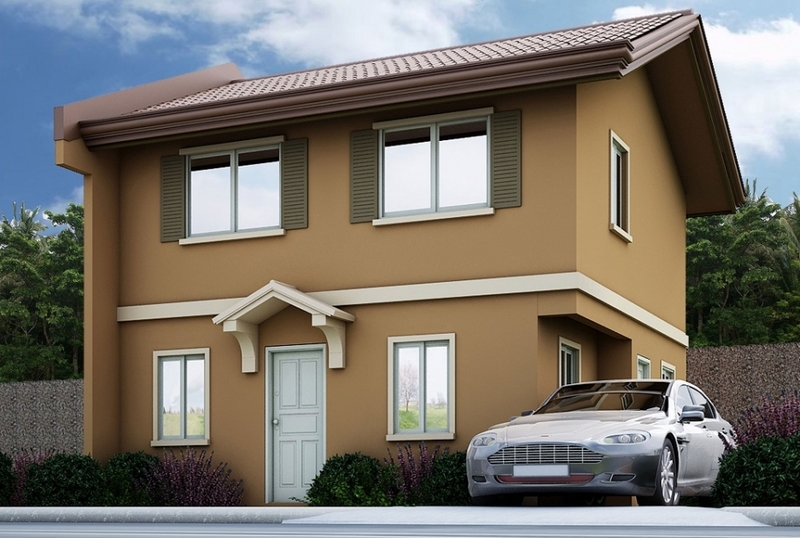 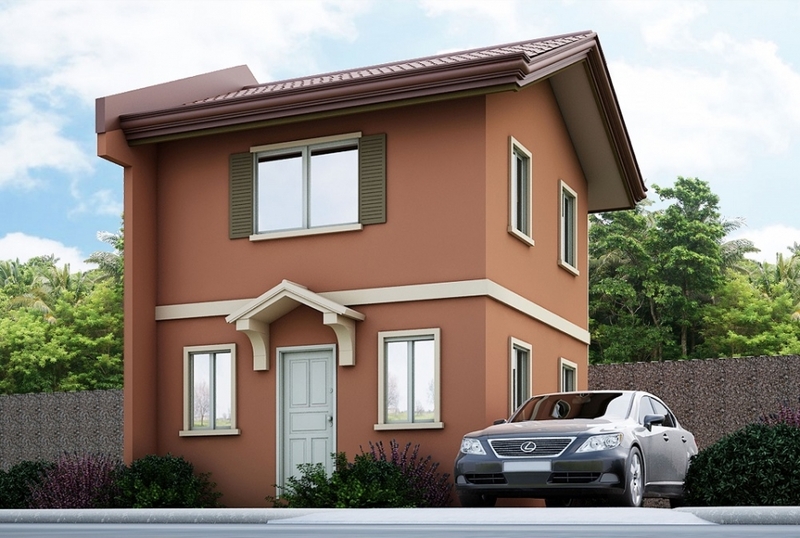 Cruz any time now, where you are sure of an on-time delivery and a quick return on investment while you live in a safer and luxurious abode at a reasonable price.